Since 1909, Lewis Funeral Chapel, The Stone Chapel Poulsbo Mortuary and Crematory have served families like yours throughout Kitsap County. We are dedicated to assisting you with the final arrangements for your loved one, from start to finish. We want to help you honor the memory of your loved one, and strive to provide professional and compassionate service throughout the process. Generations of Kitsap County families have trusted their loved ones care to Lewis Funeral Chapel and The Poulsbo Mortuary. Today, many funeral homes operate not as family owned firms, but rather as part of multinational corporations. Being family owned is a source of pride for our staff and the families we serve experience the difference. Our locations in the city of Bremerton and in rural Poulsbo are central to the areas each serves in Kitsap County. 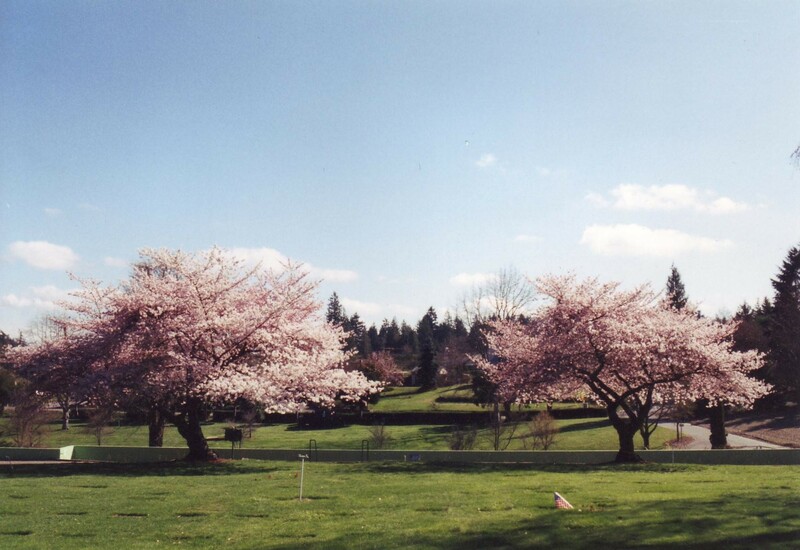 This makes Lewis Funeral Chapel and The Stone Chapel Poulsbo Mortuary convenient to you, your family and friends. For families that do or do not have a church affiliation, our 300 capacity chapel in Bremerton and 165 capacity chapel in Poulsbo are available for you to honor your loved one with a funeral service or memorial service. Our professional funeral home counselors take the time to understand and deliver the wishes of the families we serve. All staff members are given the freedom to do what ever it takes to meet and exceed your family’s expectations. During one of the most difficult and trying times in your life, your peace of mind is of the utmost importance. We understand that we have only one chance to perform our work with sensitivity and professionalism. For over 100 years, our firms have fulfilled highest standards, offering the most value for what you feel is appropriate to spend. Lewis Funeral Chapel and The Stone Chapel Poulsbo Mortuary staff members handle all arrangements, start to finish, LOCALLY. Unlike many establishments, we own and operate our own crematory, so your loved one NEVER leaves the professional care of our staff. Peace of mind is your goal and it is ours as well. When families need help with grief resources our staff and website, www.lewischapel.com and www.poulsbomortuary.com have the information you will need to help. Call our staff with questions about filing life insurance paperwork or ordering more death certificates. Our Family Service Director will also follow up with your family over the next year to help answer more questions as they arise and help you pre-plan your funeral arrangements.